The Pet Wiki > All Pets > Adoption > What is a Puppy Mill? February 5, 2012 Comments Off on What is a Puppy Mill? The ASPCA defines a puppy mill as a large-scale commercial dog breeding operation where profit is given the priority over the well-being of the dogs. Dogs and puppies in this environment most times live in small wire cages stacked on top of each other. The cages are unsanitary as they are not cleaned often and feces and urine drip onto lower cages. The dogs receive little or no medical or other care. They are not exercised, groomed or socialized. 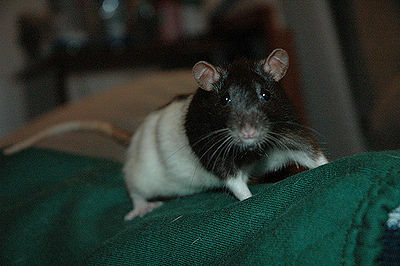 Their wire cages can cause injuries to their legs and paws. 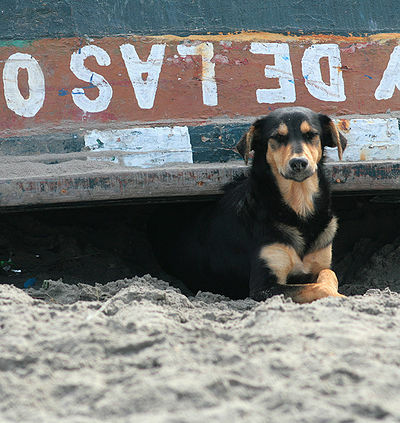 Some breeding dogs are left outdoors all their lives, exposed to the elements. 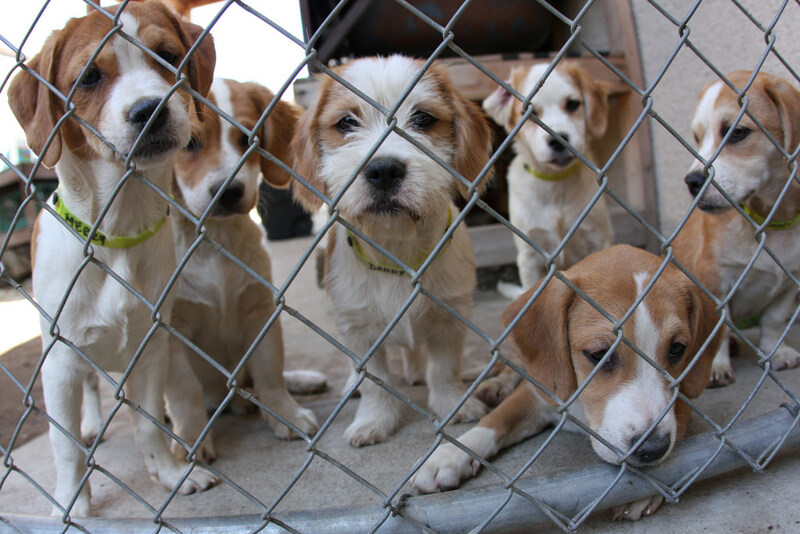 Puppy mill dogs and puppies are not checked for hereditary defects or diseases. They are usually sold to pet shops and arrive there suffering from congenital and hereditary diseases such as heart disease, kidney disease, epilepsy, musculoskeletal disorders, endocrine disorders, blood disorders, deafness, eye problems, respiratory disorders. The puppies often arrive to the pet stores or their new homes with diseases such as giardia, parvovirus, distemper, upper respiratory infections, kennel cough, pneumonia, fleas, ticks, mange, intestinal parasites, heartworm, chronic diarrhea. Dogs are bred as often as possible without time to recover between litters. Those dogs that are no longer able to produce litters are often killed or abandoned as are puppies with obvious problems. 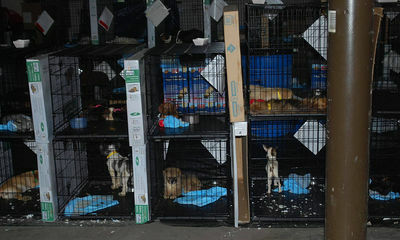 You can help put an end to these atrocities and put puppy mills out of business. Do not patronize a pet store that sells puppies. Do not buy a dog online without seeing the place where it is bred first-hand. If you are interested in purchasing a dog, look for a breeder who allows you to see the entire facility in person. The breeder should ask questions of you and how you will care for the dog. Some breeders will give you a guarantee against certain genetic defects such as hip dysplasia. Take the time to research the breed of dog and the breeder where you will purchase the dog.